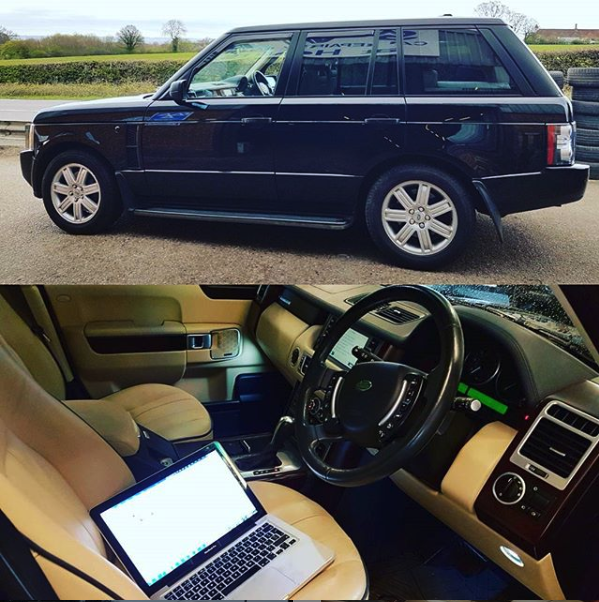 It's hard to believe this twin-turbo power house has more to give but remapping the Land Rover 3.6 TDV8 really transforms both the performance and economy of this engine. 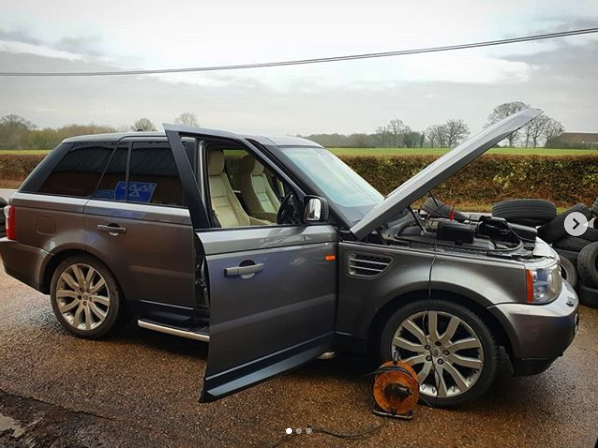 The Land Rover Range Rover & Range Rover Sport TDV8 engine is one of the most de-tuned engines we have seen in recent years and is also one of the most impressive. 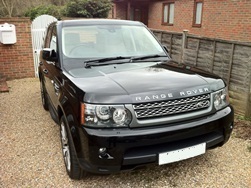 From factory the Land Rover Range Rover TDV8 ships with 267BHP and 640Nm of torque. 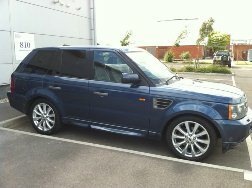 A performance remap lifts this to.... 335BHP and 790Nm torque! Yes, you read that correctly, and an economy remap lifts power to 305BHP and 715Nm torque with up to 15% fuel savings on offer. 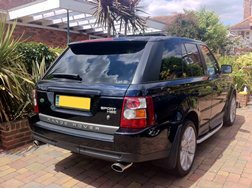 A TDV8 remap is a must for any TDV8 owner, it simply transforms the vehicle. How do we know? 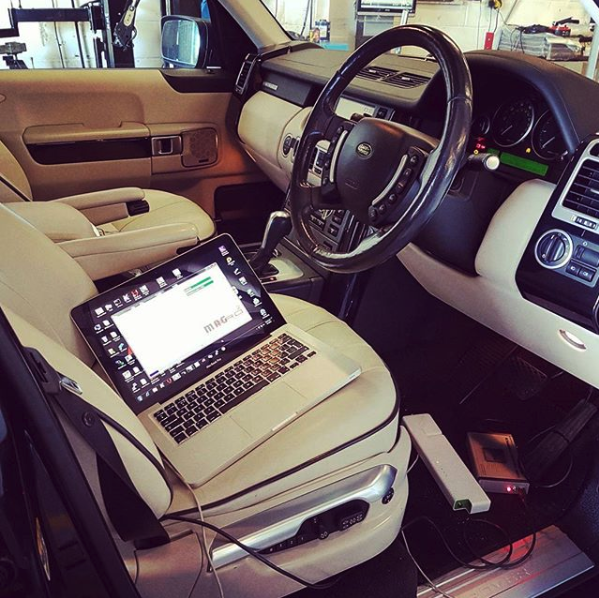 The extensive testing and development work was carried out on a staff members car! 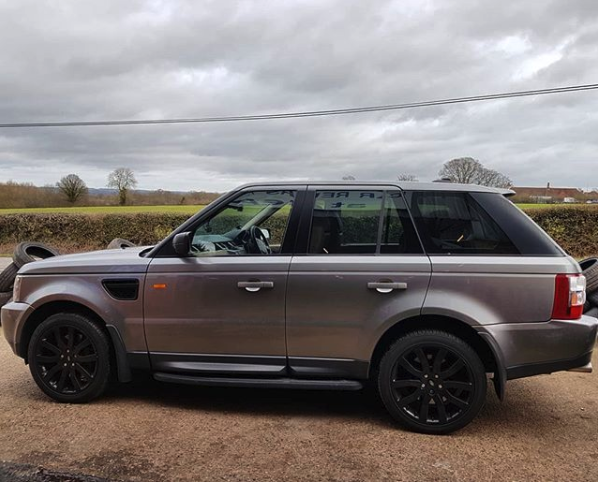 The vehicle now pulls relentlessly in any gear from absolutely anywhere in the rev-range and will easily keep pace with the 4.2 SuperCharged petrol Range Rover and Range Rover Sport. 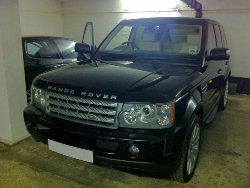 After extensive research and development we now support the Land Rover and Range Rover gearboxes on our TCU flash system. 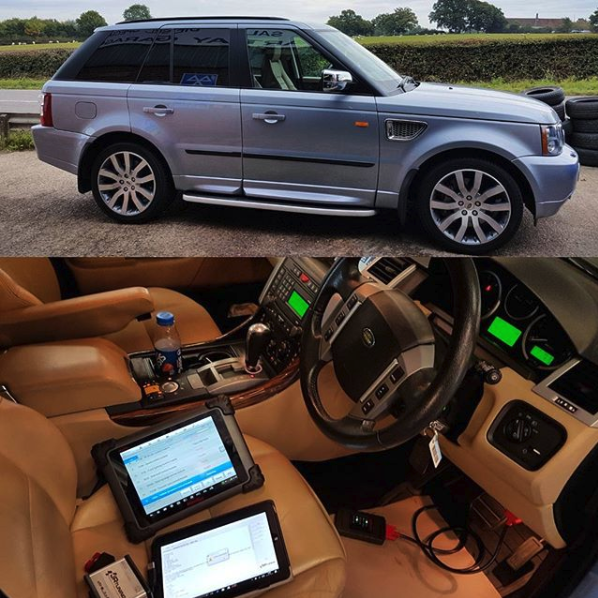 This allows us to remap your Land Rover or Range Rover gearbox to provide an improved shift pattern, faster and more responsive gear shifts and through adjustment of the gearbox torque limiters, additional mid range torque gains from your TDV8 Land Rover Range Rover. 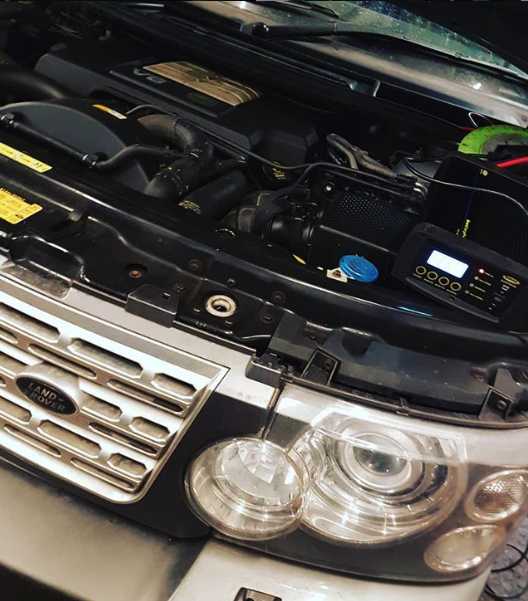 We're so convinced you'll love our TDV8 engine and gearbox remapping that we offer a 14 day no-quibble money back guarantee. 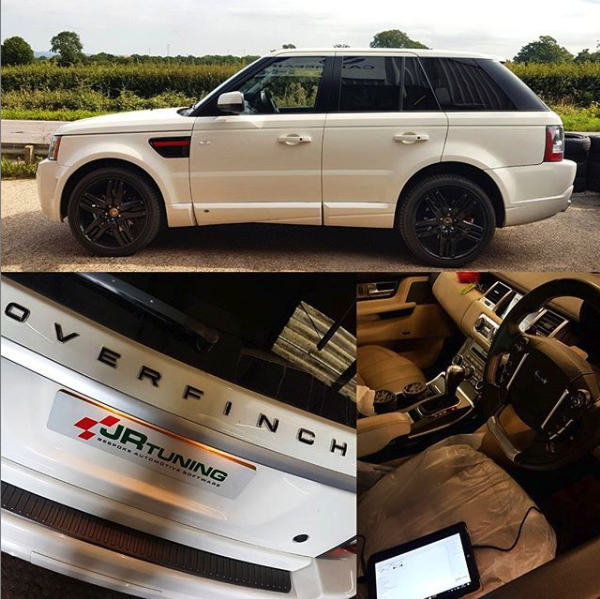 Unleash the power of your Land Rover Range Rover today with a remap from JR Tuning. Contact Us now to arrange a booking. 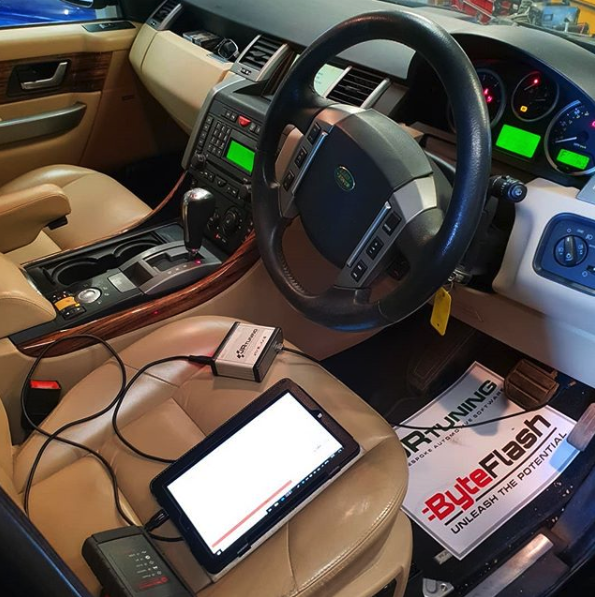 Visit us by appointment, take advantage of our mobile service, or order your software for delivery worldwide on our unique ByteFLASH handheld OBD programmers.